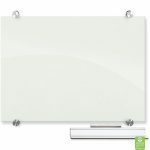 Choose Markerboard Size Choose an option18" x 24"24" x 36"36" x 48"48" x 72"48" x 96"
Modernize your space with a functional and contemporary image. 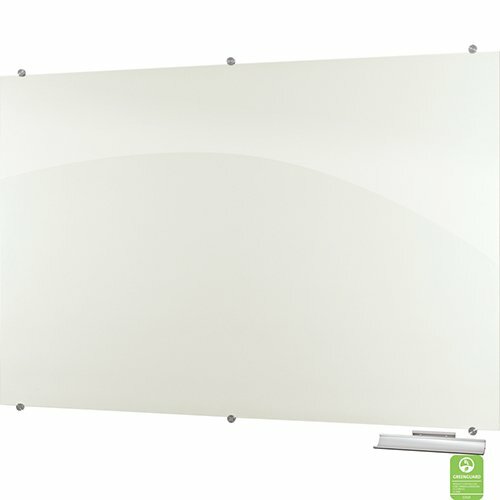 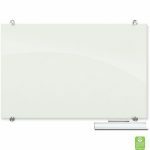 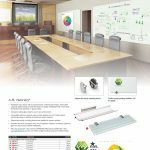 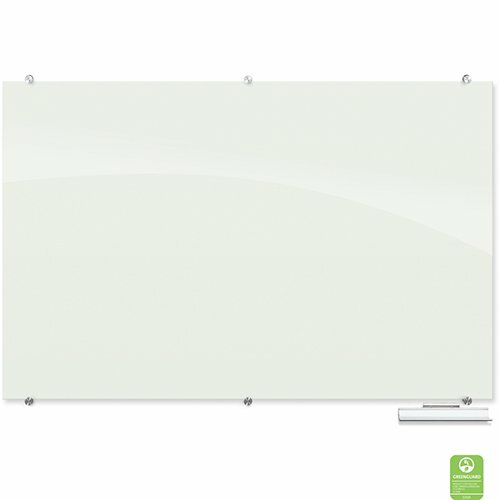 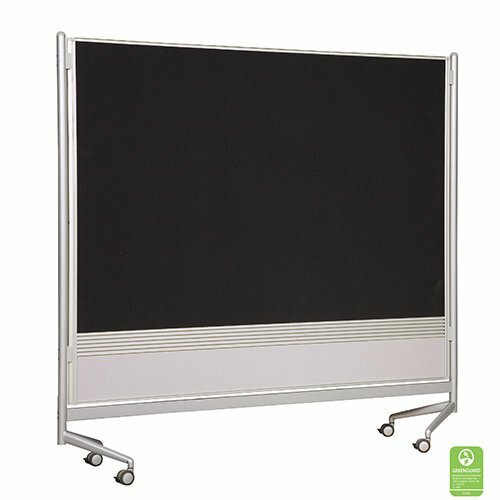 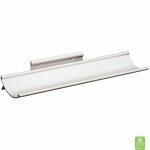 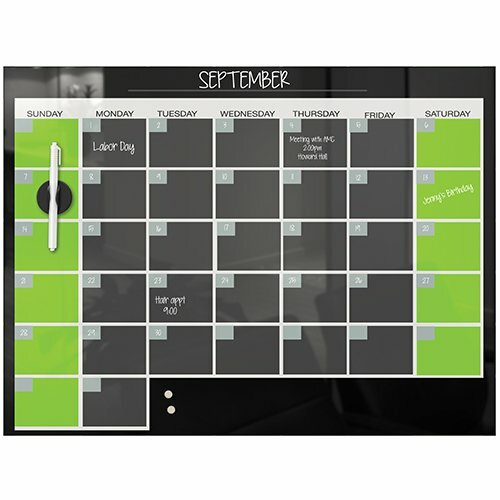 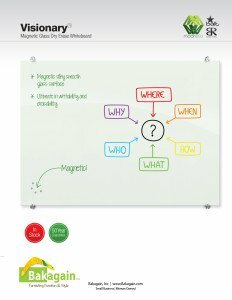 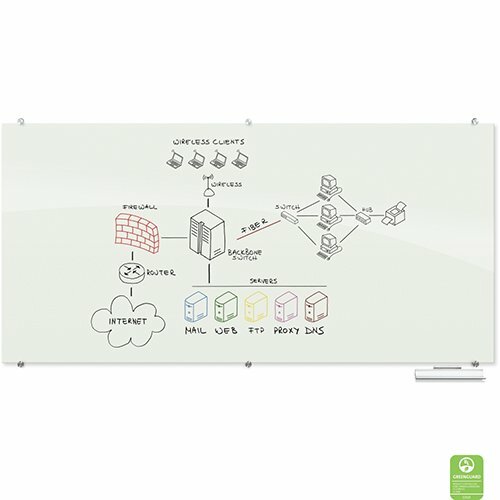 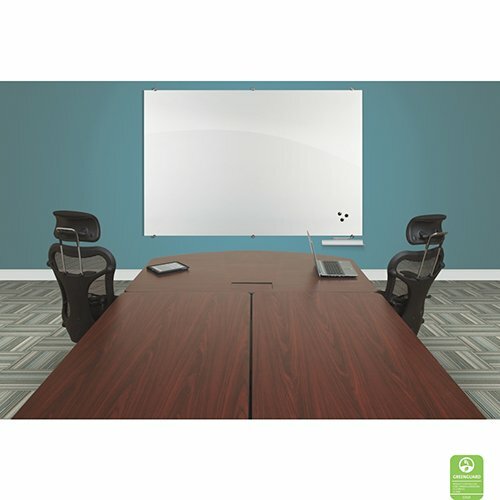 Visionary Glass Magnetic Markerboard provide the best of a quality whiteboard with smart style. Borderless and seamless, in glossy white. 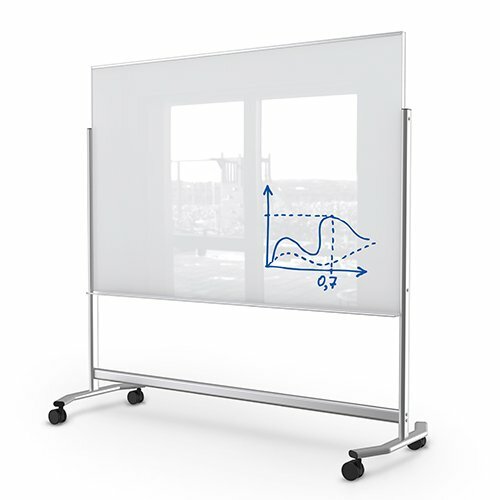 Tempered safety glass ideal for use in any environment. 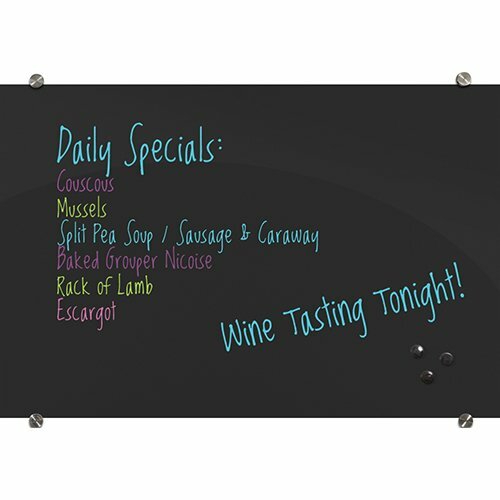 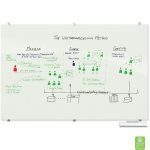 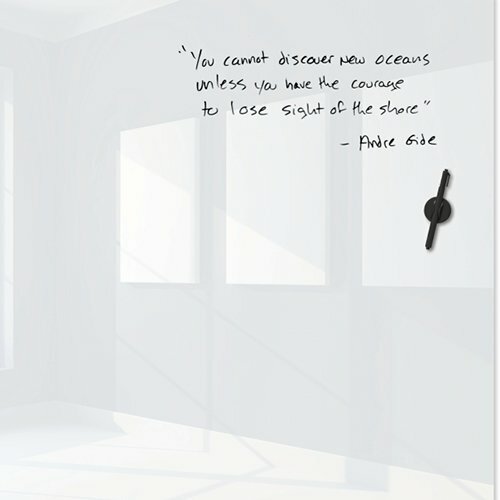 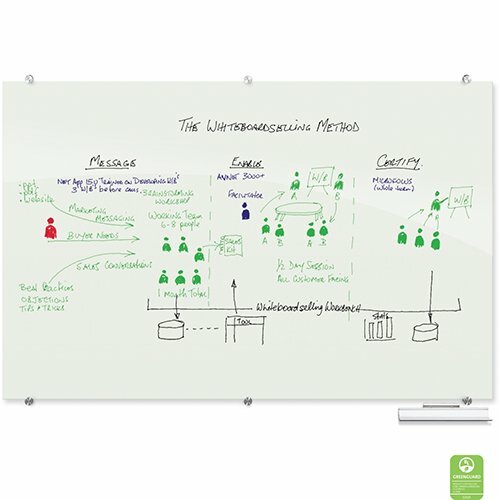 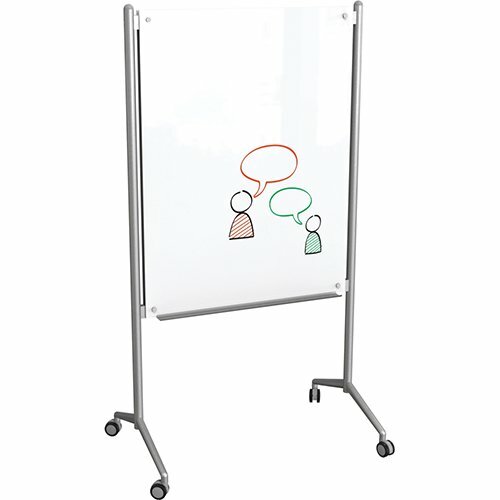 The Visionary dry erase markerboard promotes collaborative and innovative ideas to be illustrated in style! 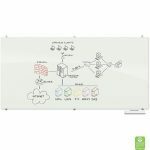 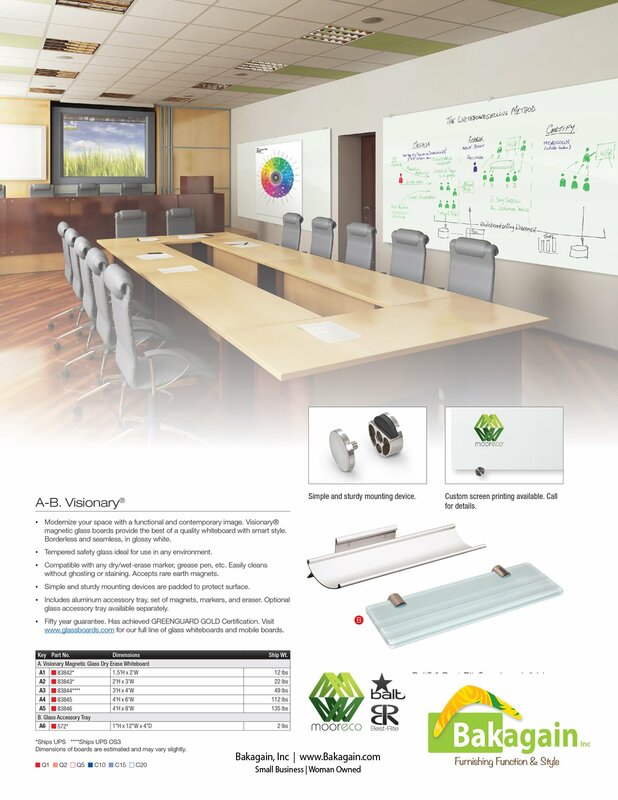 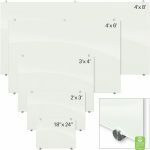 Visionary Glass Magnetic Whiteboards include accessory tray Optional Glass Accesssory Tray is also available. 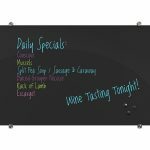 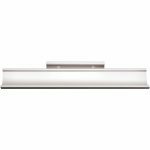 18″w x .25″d x 24″h Weight: 12 Lbs. 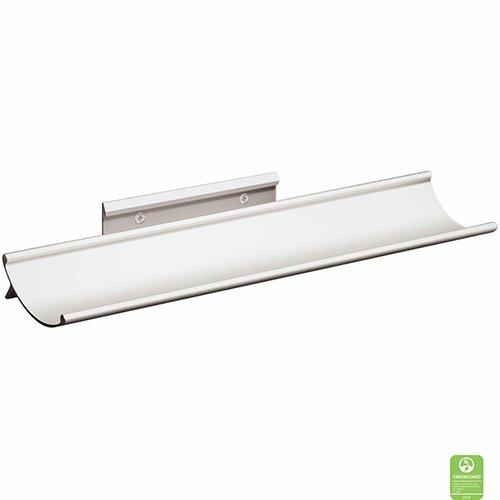 Easily cleans without ghosting or staining. 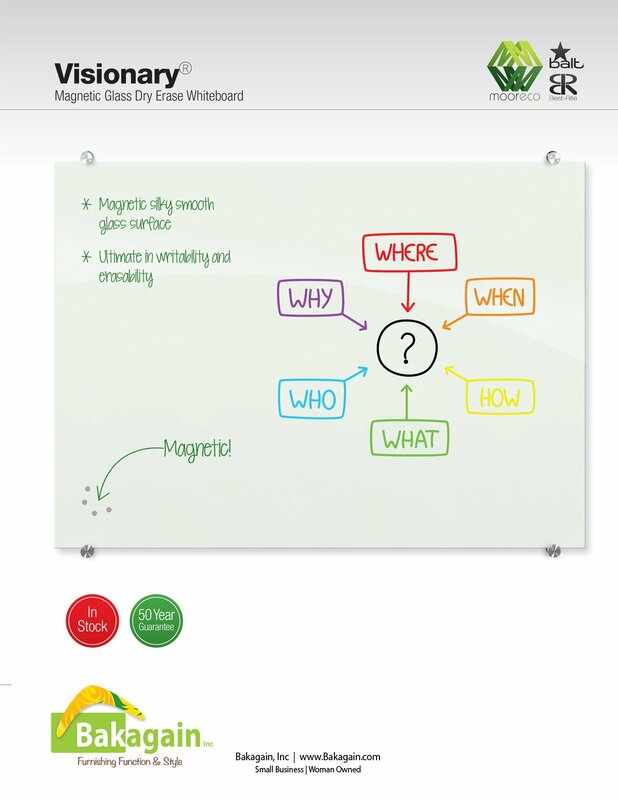 Accepts rare earth magnets. 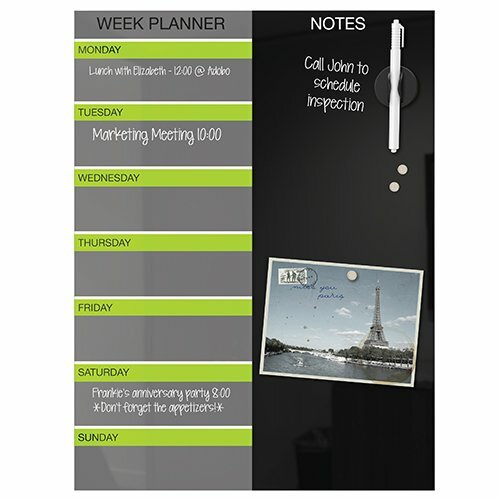 Includes aluminum accessory tray, set of magnets, markers, and eraser. 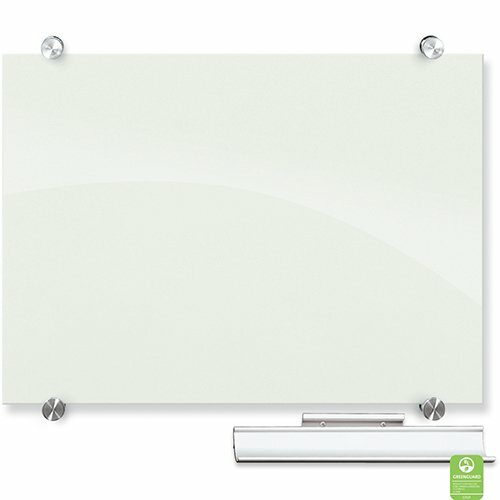 Optional glass accessory tray available separately. 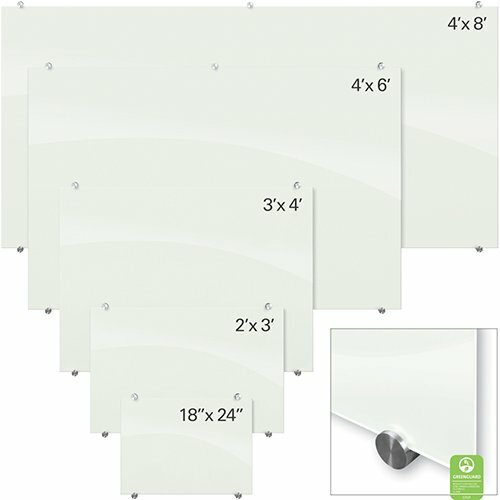 18" x 24", 24" x 36", 36" x 48", 48" x 72", 48" x 96"